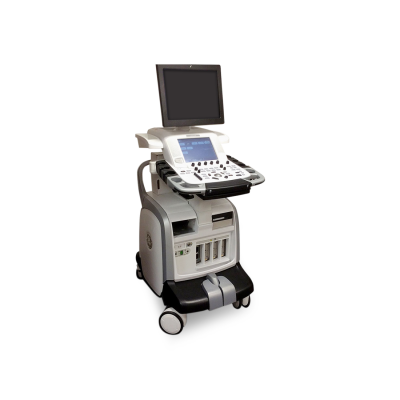 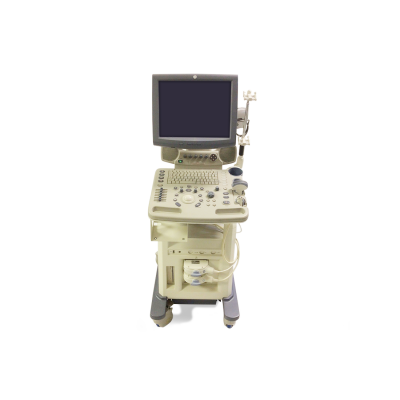 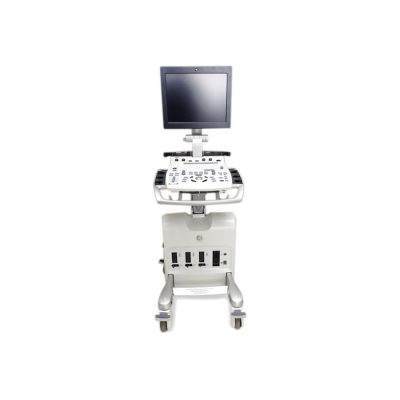 Ultrasound machines are used in imaging of internal human anatomy using sound waves to create a visual representation of soft tissues of the body. 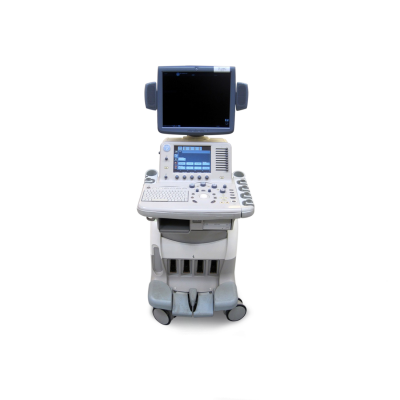 Physicians use ultrasound to perform both diagnosis and therapeutic procedures such as in biopsies or drainage of fluid collections from a patient. A hand-held probe called a transducer is usually placed directly on or moved over the patient, but other specialized transducers can be placed inside the body for improved diagnostic imaging. 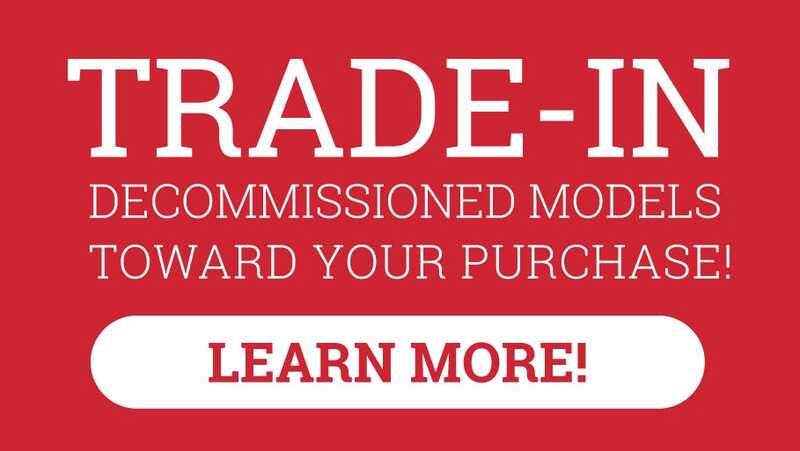 These systems can cover a broad range of clinical applications such as Angiology (Vascular), Cardiology, Musculoskeletal, Urology, and more with the use of additional transducers. 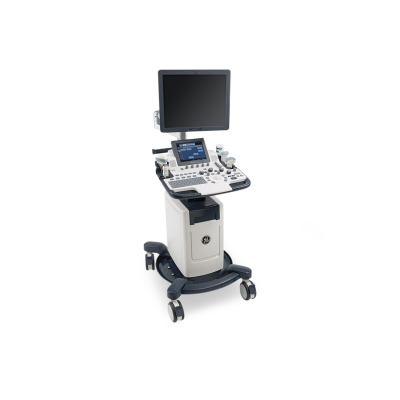 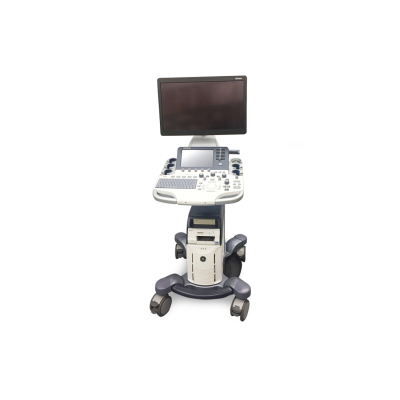 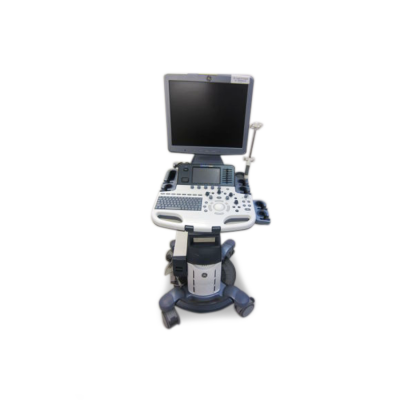 Ultrasound systems are crucial tools to direct patient-care physicians and other medical professionals in delivering reliable and accurate diagnosis.